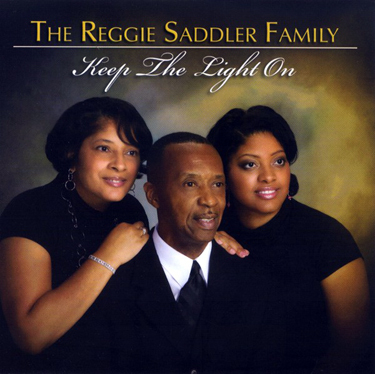 The Saddler Family now features Reggie, his wife Bridgette and their 23-year-old daughter Ingra. This 2008 project features radio favorites "Winner Out Of A Sinner" & "Keep The Light On". The original soundtracks of this project are also available.